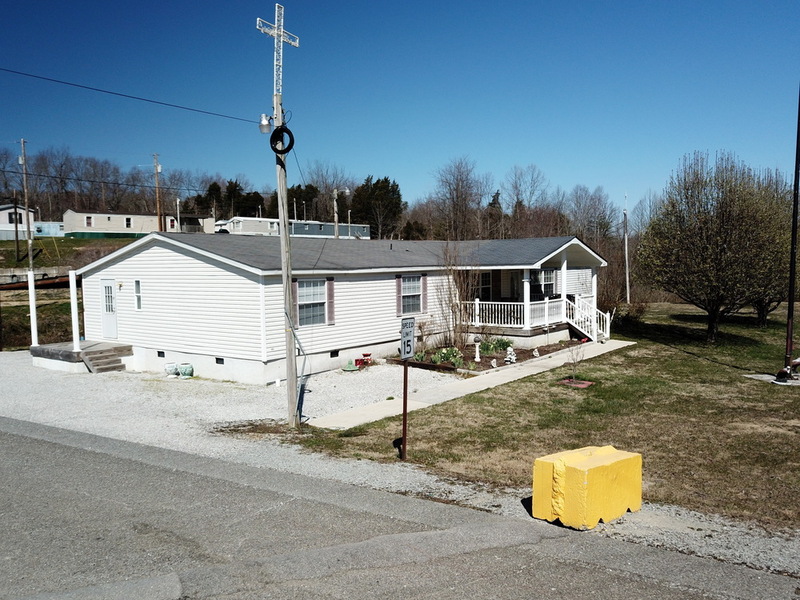 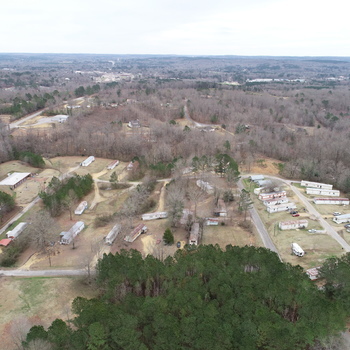 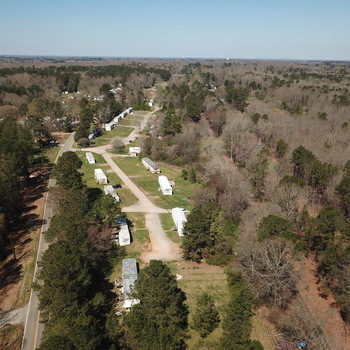 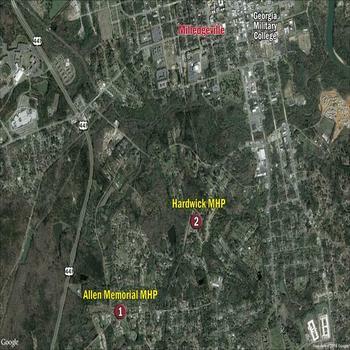 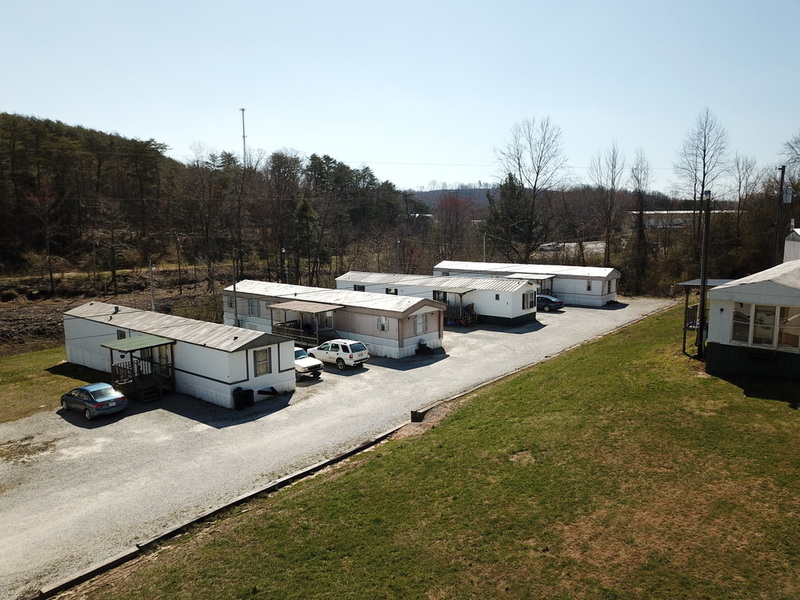 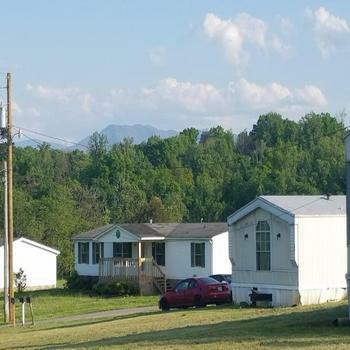 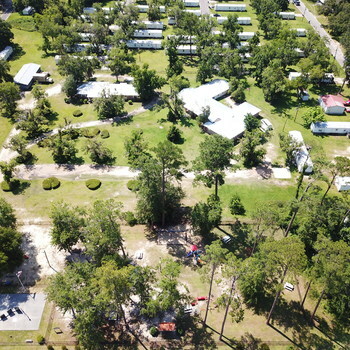 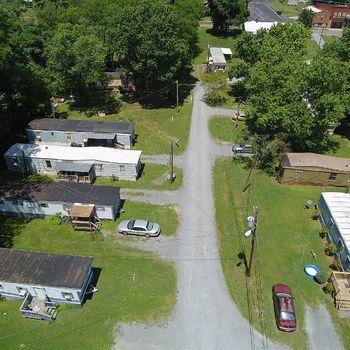 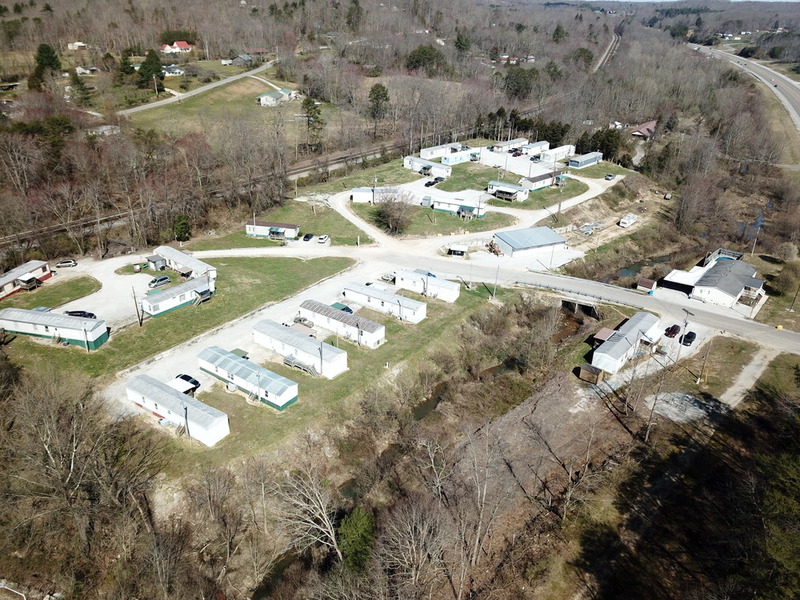 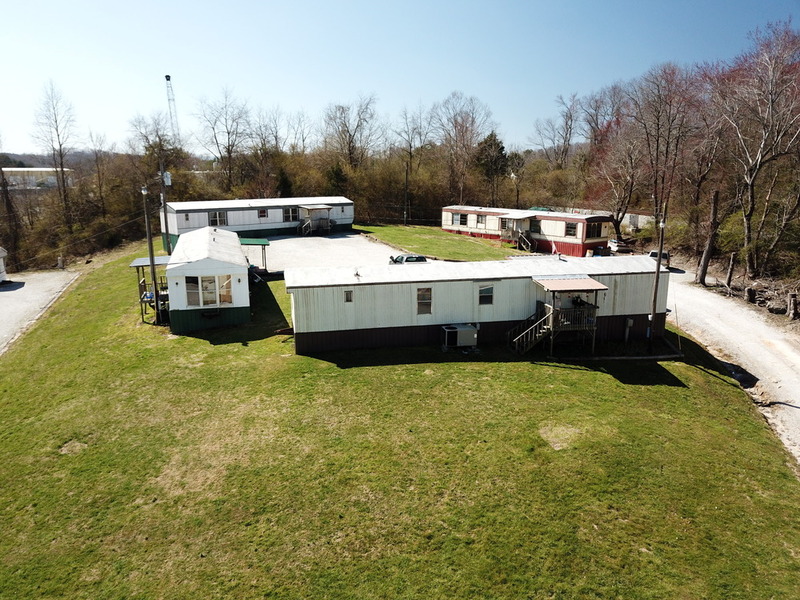 The MHP Broker brings to the sale of a mobile home park which is Located just 1-hournorthwest of Knoxville, TN, Mayfield Mobile Home Park (MHP) resides on 7.6 acres with a total of 29 permitted spaces. 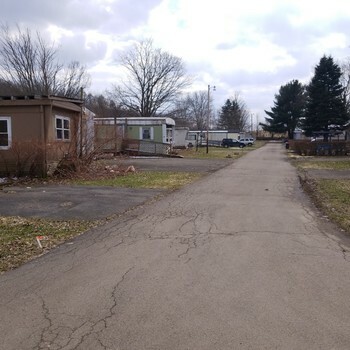 This small community operates on city utilities, with water, sewer, and trash directly billed to tenants. 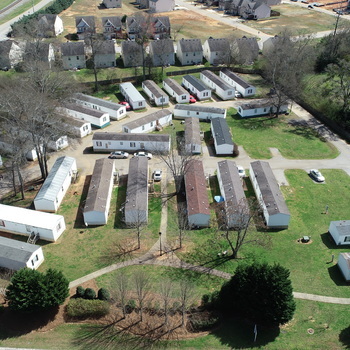 Of the 29 spaces, there are 21 park-owned homes (POH) that are fully-occupied, and 2 lot renters at $125/per month. 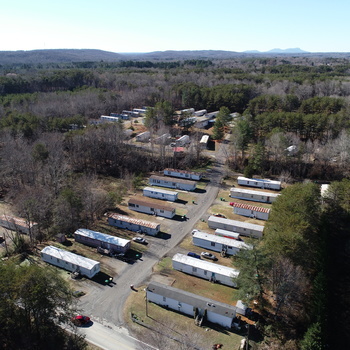 Current occupancy is roughly 79%. 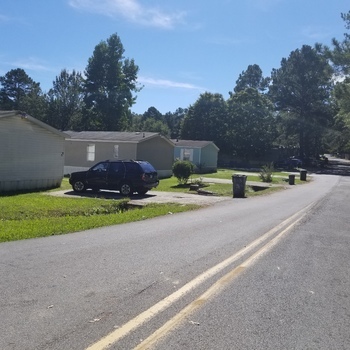 Mayfield MHP has a well-maintained double-wide home at the entrance of the park that is complete with custom-built porches and an above-ground pool with a deck. 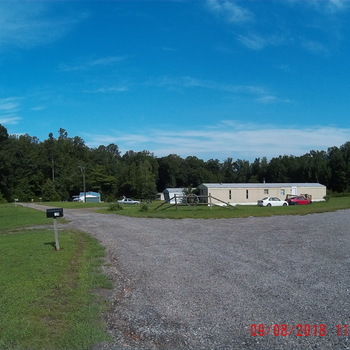 Beyond the property, there is a 4-bay garage that has been used for maintenance supplies and by the owner for private use for many years, and this could be rented out for additional income. 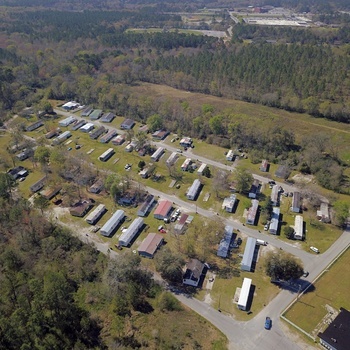 This community has a paved road at the entrance, and then gravel throughout the remainder of the park. 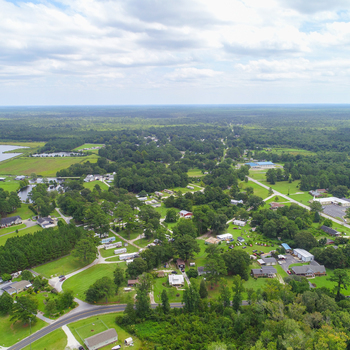 Overall, the roads are in good condition, with minimal repairs needed. 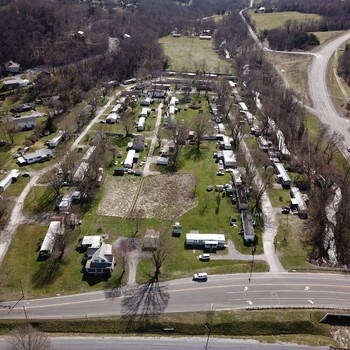 The park-owned homes are routinely maintained, with over $16,000 in CAPEX just last year for upgrades/repairs to homes. 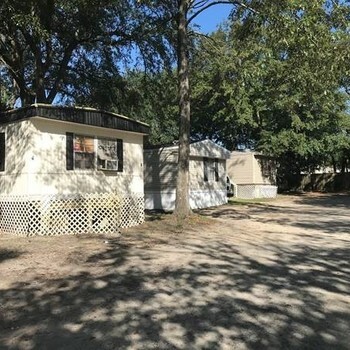 Mayfield MHP is being offered as a 9.50% CAP on just the lot rent, excluding the POH Shell value and the owner's home/garage. 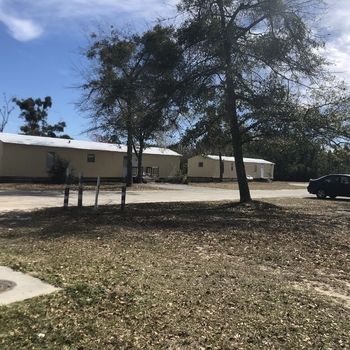 In total, the park grosses over $79,000 per year on current annualized rent, with $45,240 coming from the park-owned homes, and we are not capitalizing that income in our underwriting. 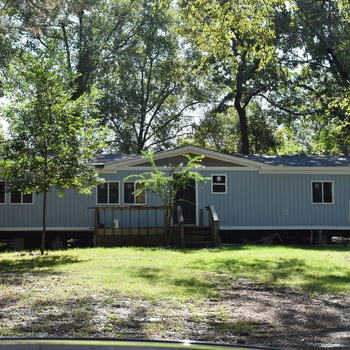 We are asking investors for shell-value only on the 21 POH of $5,970 each, which is well below replacement cost. 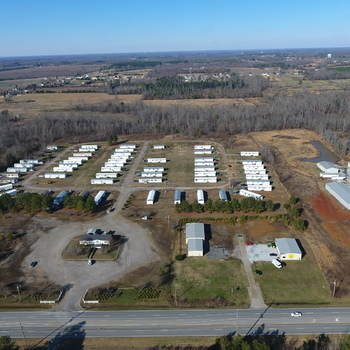 The overall price per pad is $15,345.